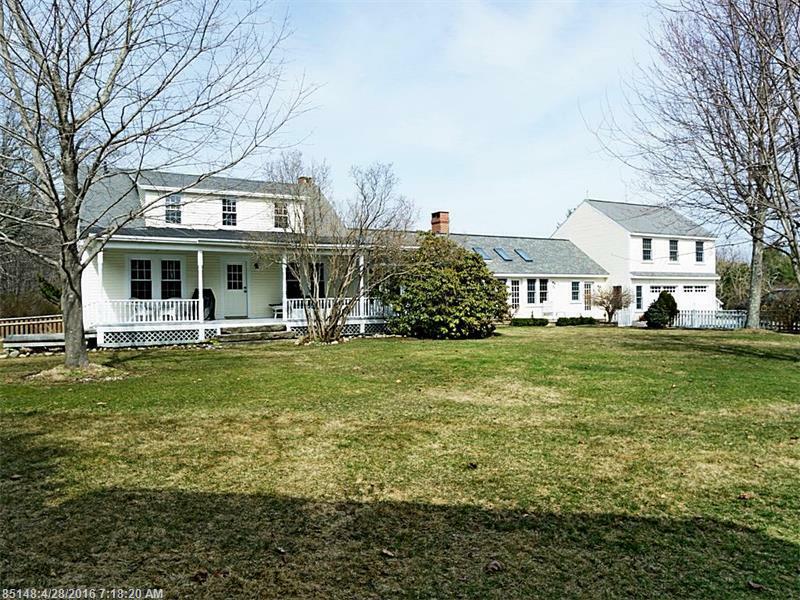 The original Fox Hill Farm in South Freeport has been beautifully renovated and expanded to provide the very best of an original 1799 antique cape with all the benefit and comforts of a new home. 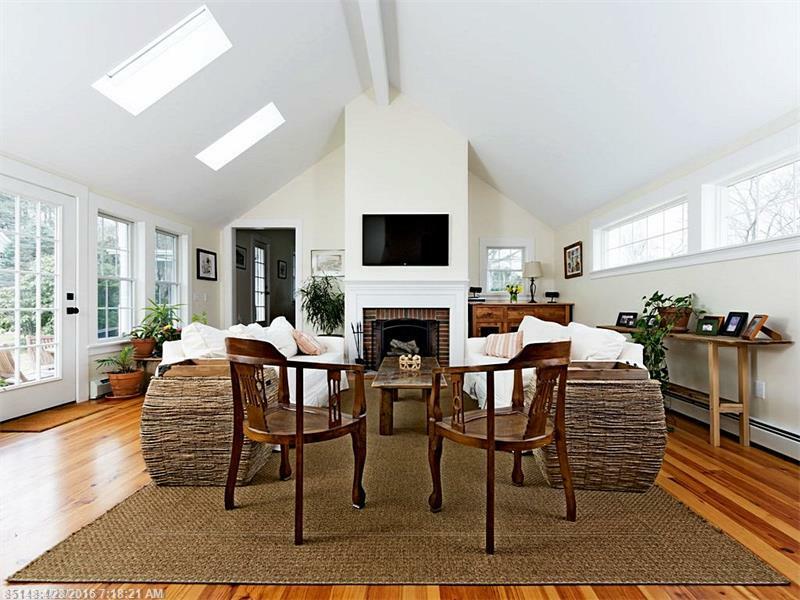 An elegant kitchen with cathedral ceiling, skylights, granite finishes and a charming fireplace adjoins a spacious sun-filled family room to create a marvelous entertaining space. A new 28×40 barn and a separate in-law suite complete this country estate situated on 2.6 acres in the prestigious Harbor Ridge neighborhood. Learn more: and Call Today to see this beautiful property.